Goa is a must see tourist place in India. If one wants to enjoy the beaches, or different cuisines or the night parties then Goa can be the right destination. 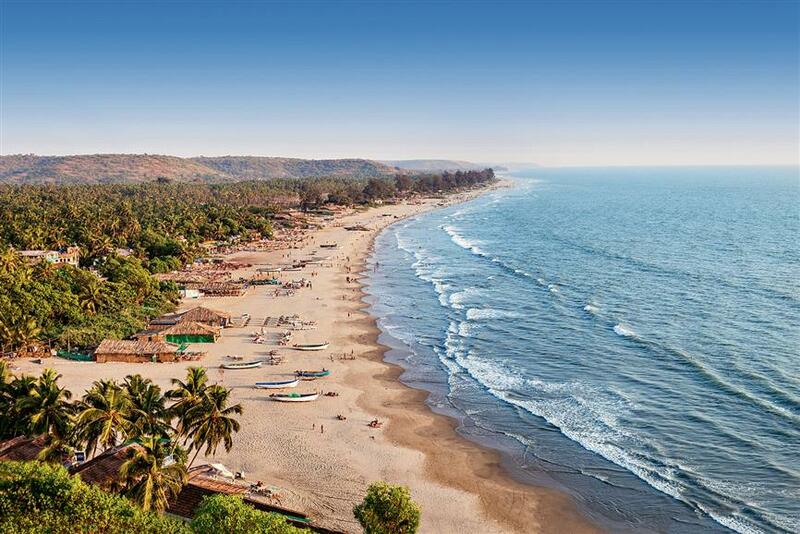 Situated in western part of India and having a coastal line of Konkan, goa is the smallest state in terms of area and fourth smallest in terms of population. Goa is bounded by Maharashtra in the north, towards east and south it is Karnataka and to the west is the Arabian Sea. Being a small state has its own advantage; it is easily navigable and could travel throughout the state with few days. Panaji is the capital and the GDP of the state is double that of India. The history of Goa is quite interesting as it dates back to Mahabharata period. There is a myth that Lord Parashuram, the sixth incarnation of Lord Vishnu shot six arrows from the mountains of western ghats into the sea and requested sea God to recede water till where his last arrow was shot. That place was called as Bennali. Today it is more commonly known as Benaulim. This piece of land was later given to Lord Parashuram along the rivers Mandovi and Zuari. The early settlers of Goa were Saraswat Brahmins. These Brahmins were different from other sub sect of Brahmins as they were eating meat and fish may be due to the influence of coastal line. After the river Saraswati dried up 96 families who basically belonged to Saraswat Brahmins moved and made their base camp at Konkan coast. They were also called as Gaud Saraswat. In this 96 families 66 settled in southern part of Goa and the remaining settled in Northern part. These Brahmins settled around 1000BC. 66 Brahmins who settled in southern part were called Sastikars. Today Salcete place derives its name from Sanskrit word Sassast which means 66 and the rest 32 who settled in northern region is Tiswadi taluk. 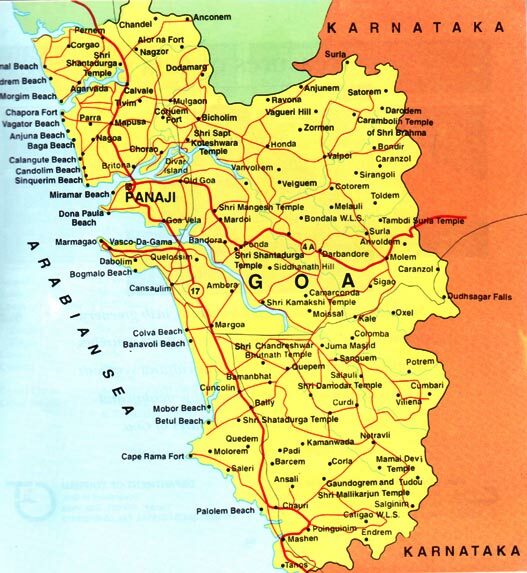 Goa also known as Gomantak during 3rd century was ruled by many Hindu kings. Mauryan dyansty was one such dynasty which ruled goa. It is believed that the Konkani language which is the official language was derived from official language of Mauryan dynasty called as Prakrit. During the period of Ashoka, Buddism was introduced into goa. With the decline of the Mauryan empire goa was ruled my many other kings like Sathvahans, Bhojas, Silhari and Kadamabas. The kadambas ruled Goa from 10-14th century. This period is also the golden period of Goa history. With the death of the king in 1198, and with the entry of Muslim rule the power of Goa finally shifted to Muslim dynasty. The Bahamani kingdom ravaged goa and destroyed many temples, looted people. However by 1370 goa was recaptured by Hindu king from Vijayanagara Empire. However he could hold Goa for a century but later the powerful Bahamani Sultans of Gulbarga recaptured Goa from Vijayanagara empire. With the entry of Portuguese into Goa all other kingdoms moved out.